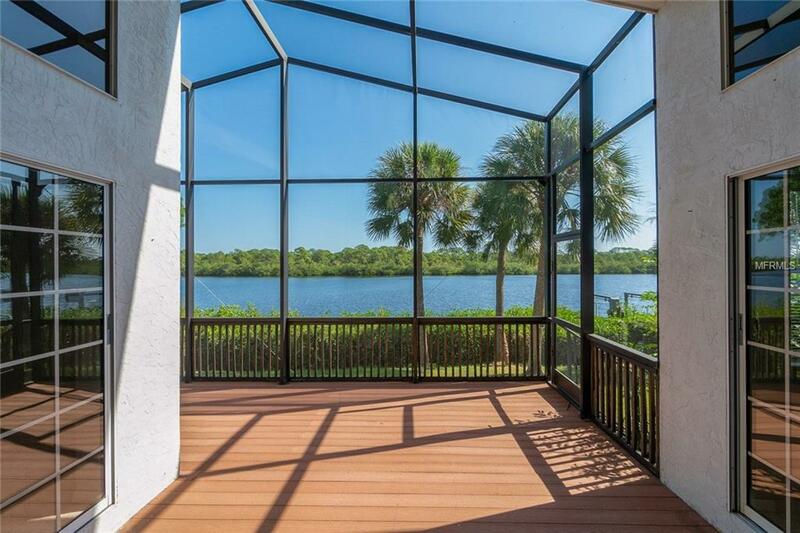 MILLION-DOLLAR VIEWS WITHOUT THE MILLION-DOLLAR PRICE TAG! 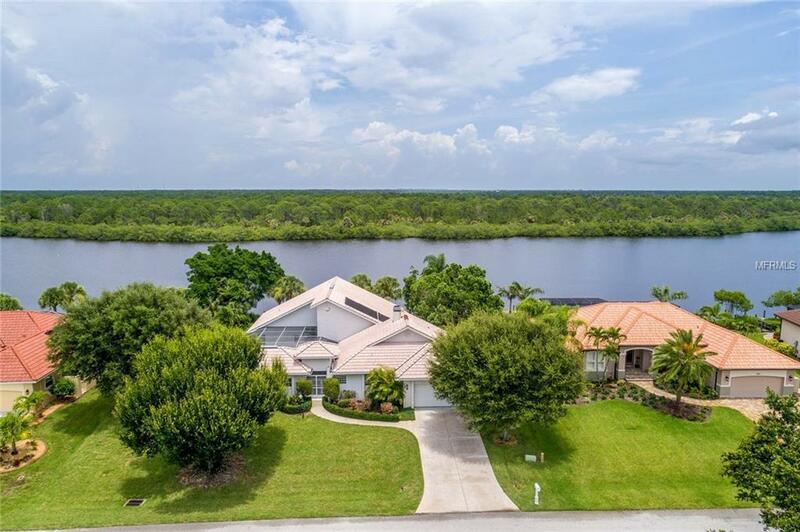 Situated on Coral Creek in the desirable deed-restricted, golfing community of Cape Haze Windward this home offers a stunning, panoramic water view where everything from manatees and jumping mullet to egrets and "snowbird" pelicans can be seen right from your backyard. 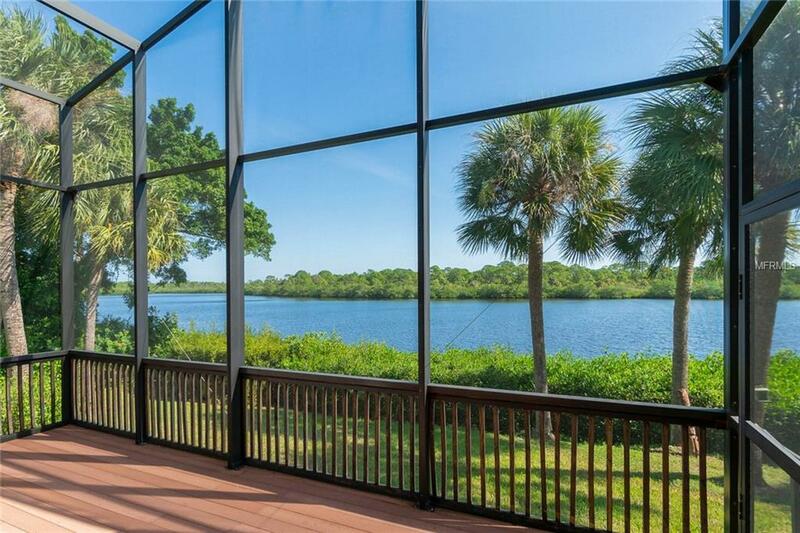 These views and wildlife should never be compromised as the other side of Coral Creek is home to preserved land making this location even more rare and enticing for those seeking serenity. Inside, this view can be enjoyed from almost every room of the spacious main house where youll find two bedrooms plus a den and two bathrooms. The large master suite has much potential featuring a private balcony, walk-in closet, access to the den and an expansive bathroom with dual sinks and garden tub. At the heart of the home, another retreat awaits you in your COURTYARD POOL area offering seclusion and discretion from the outside world. The pool house is modest but impactful to value with a third bedroom and bathroom that can be used as a game room, guest room or mother-in-law suite. 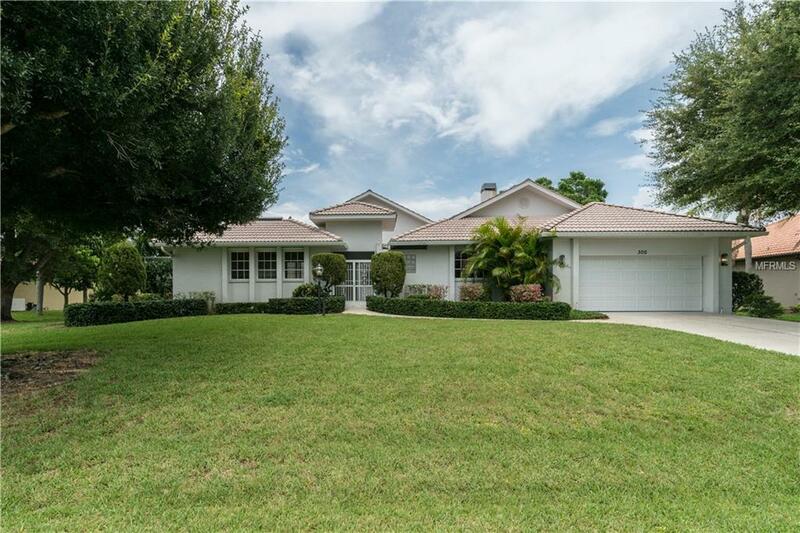 Other features of this home include vaulted ceilings, a wood-burning fireplace, screened-in outdoor deck, multiple storage closets, inside laundry room, a boat lift and an outdoor, walled courtyard perfect for gardening or your pet! Dont let a little work scare you update to your own likes and taste as this one of a kind home will definitely be worth the investment! Additional Lease Restrictions The Rental Period Shall Not Be Less Than 30 Days.